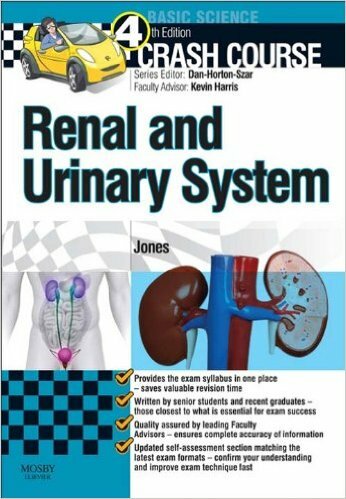 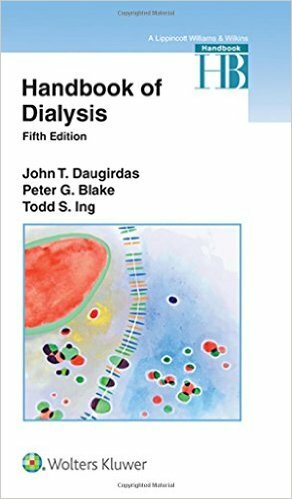 This clinically focused and authoritative guide to managing End Stage Renal Disease (ESRD) patients provides the essentials of hemodialysis, peritoneal dialysis, and continuous therapies. 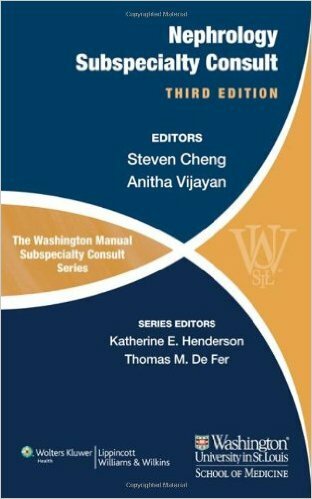 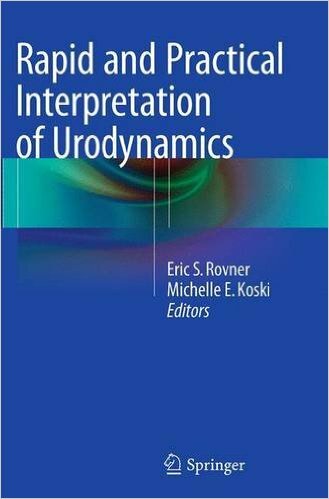 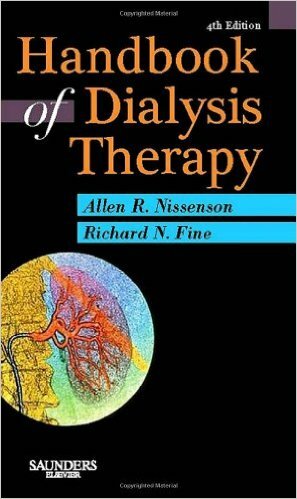 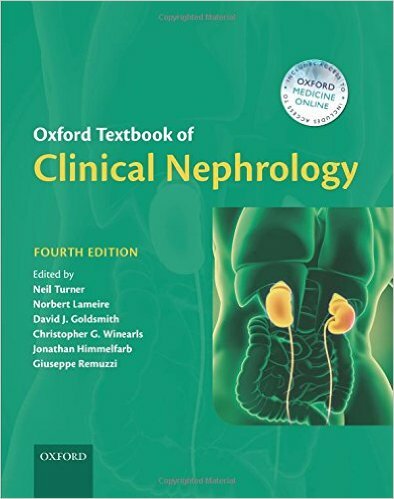 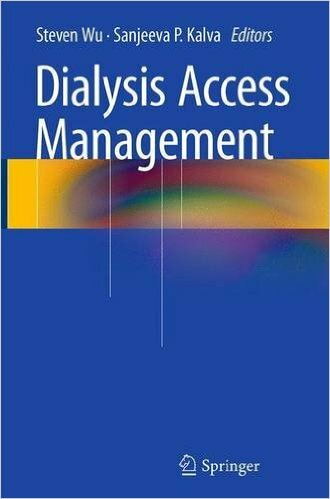 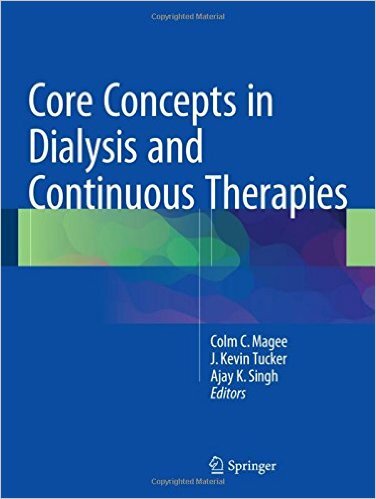 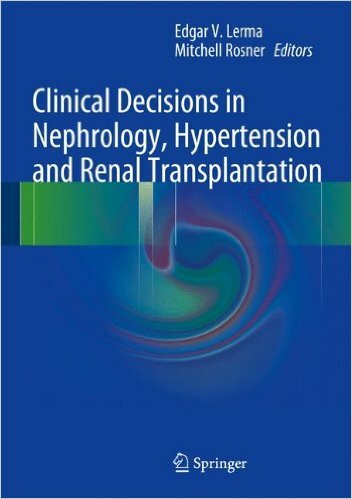 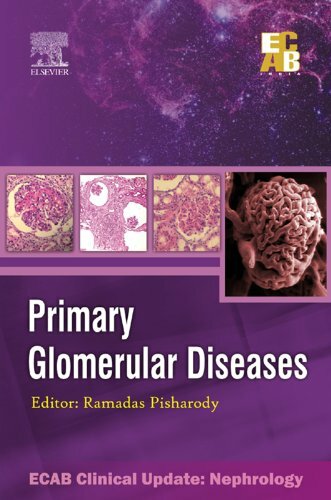 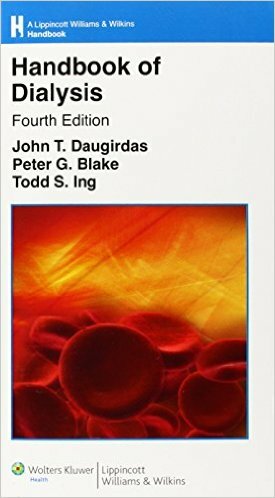 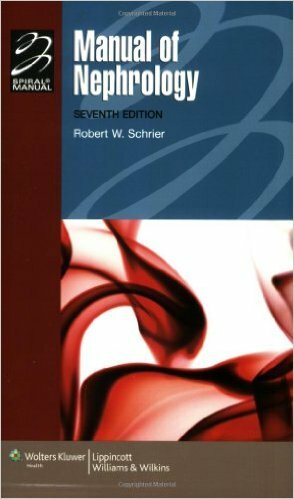 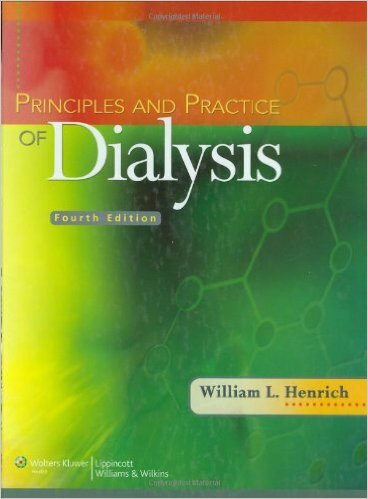 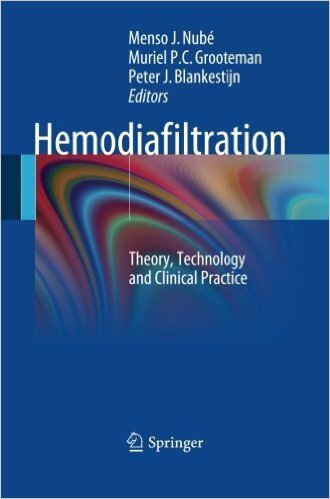 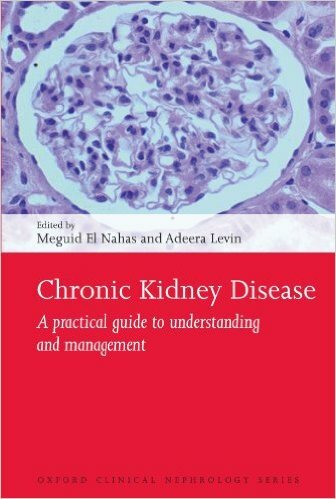 Chapters cover the technical aspects of delivering dialysis therapy, clinical care of patients on dialysis and the evaluation and management of common complications of kidney failure in patients of dialysis - including anemia, bone disease and hypertension. 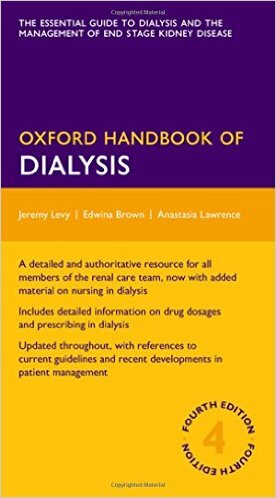 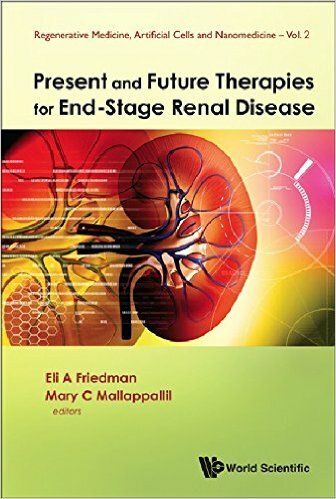 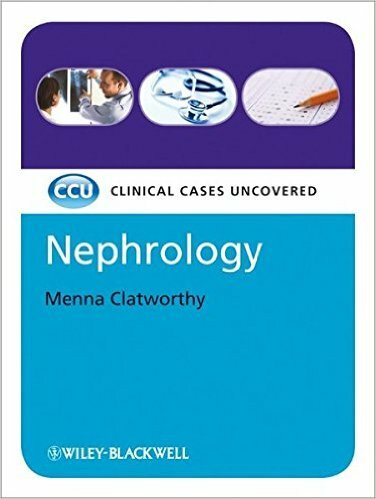 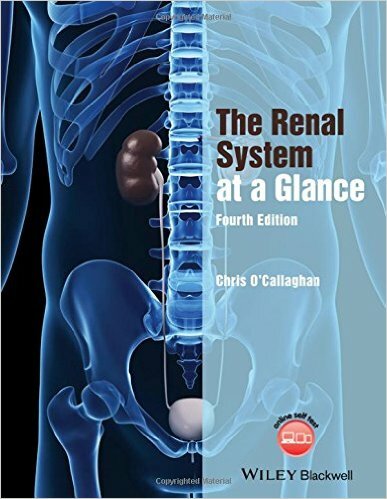 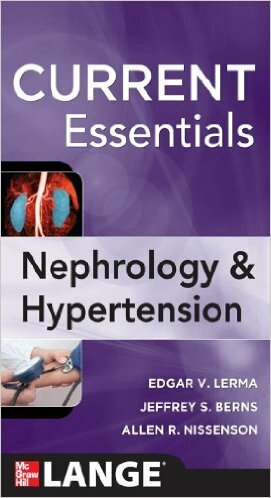 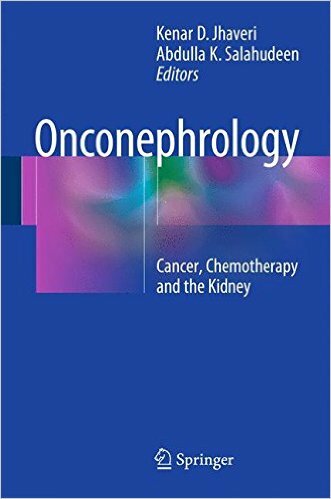 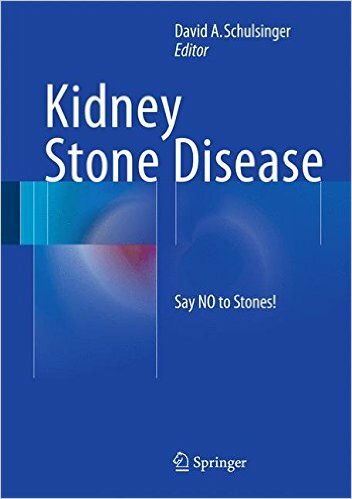 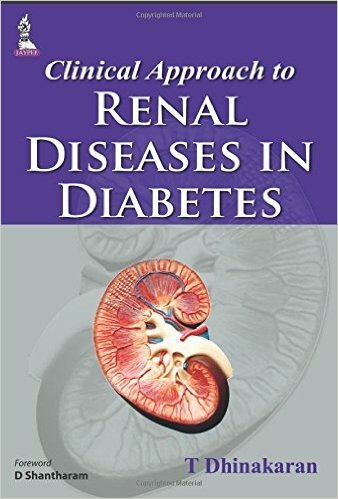 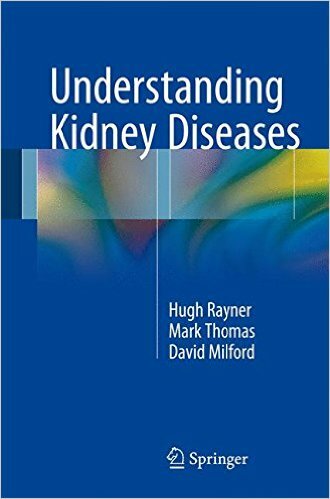 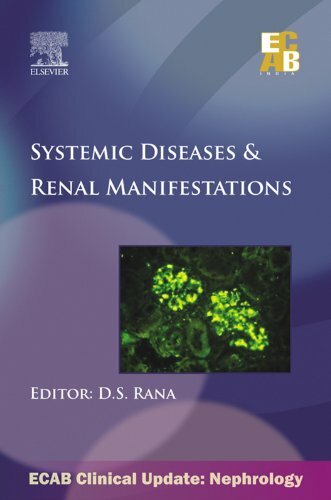 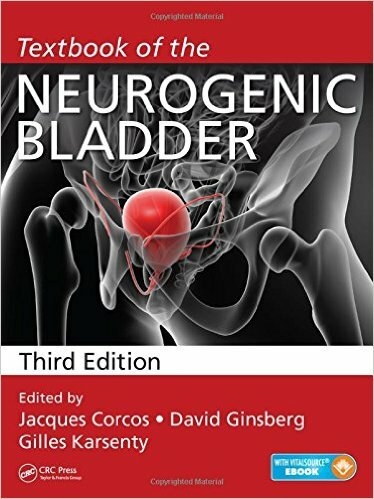 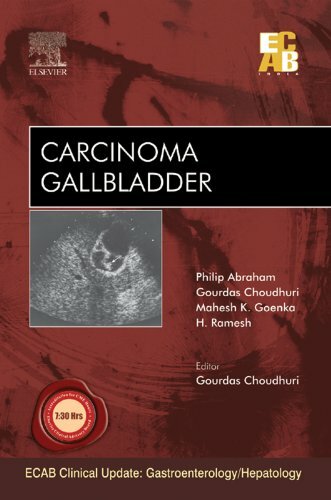 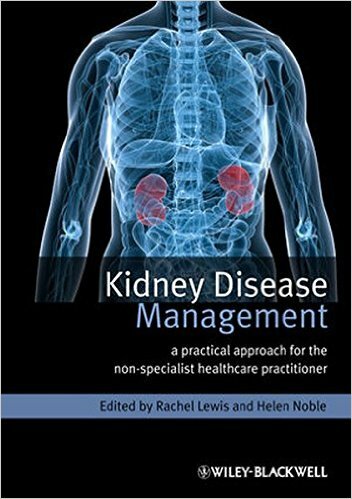 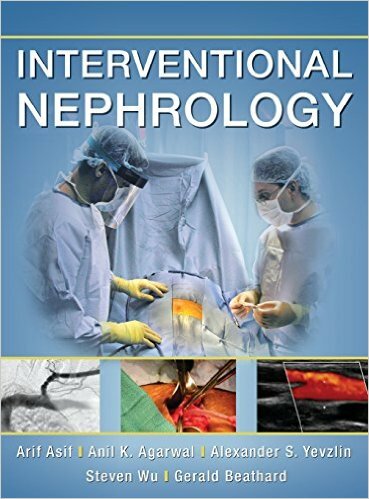 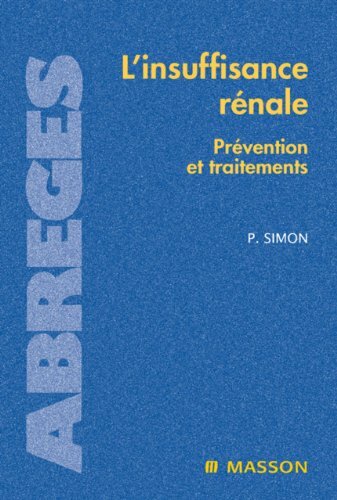 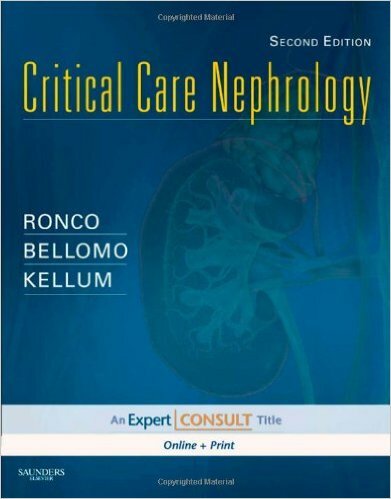 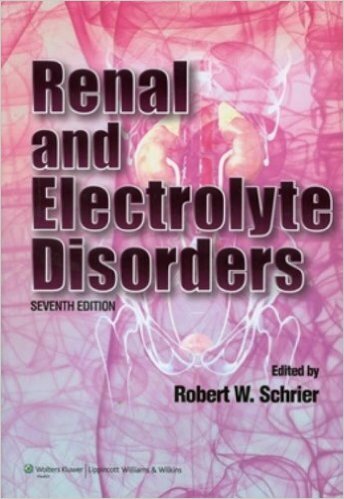 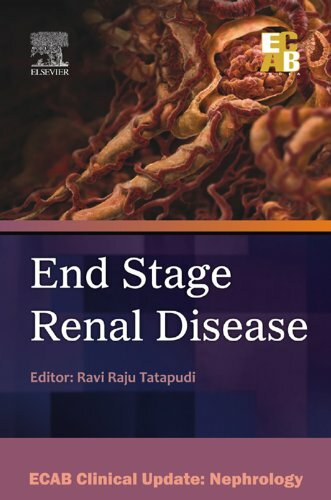 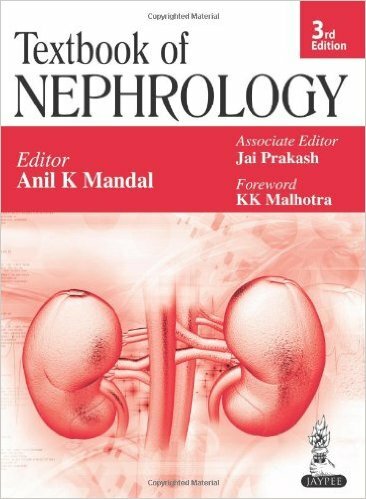 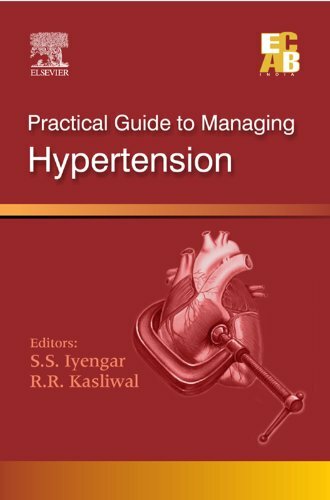 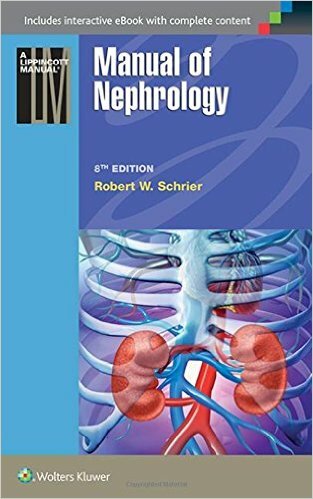 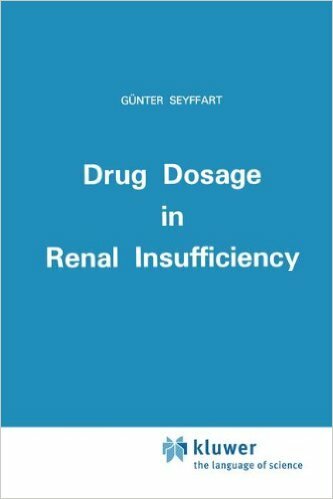 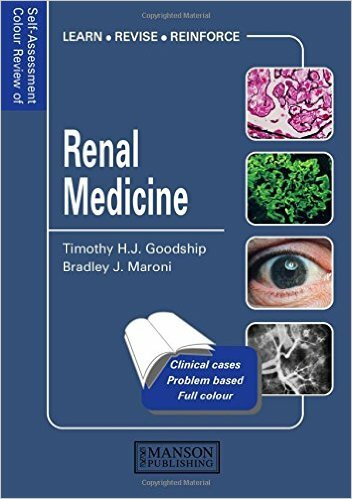 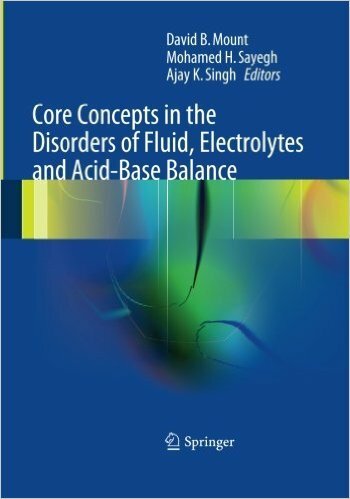 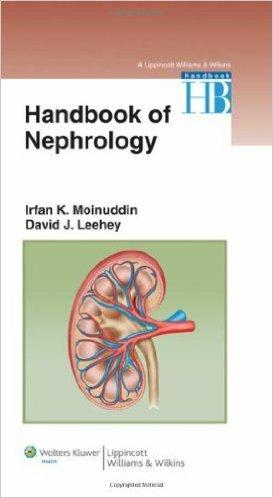 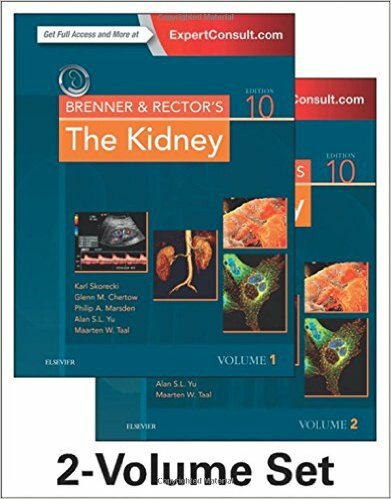 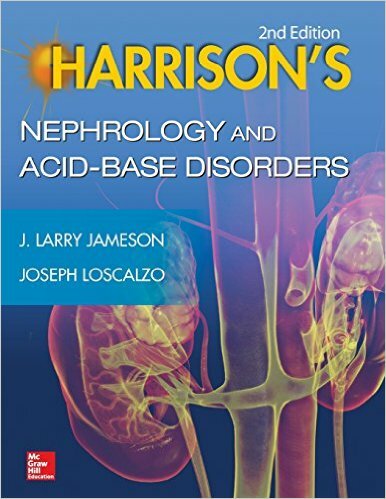 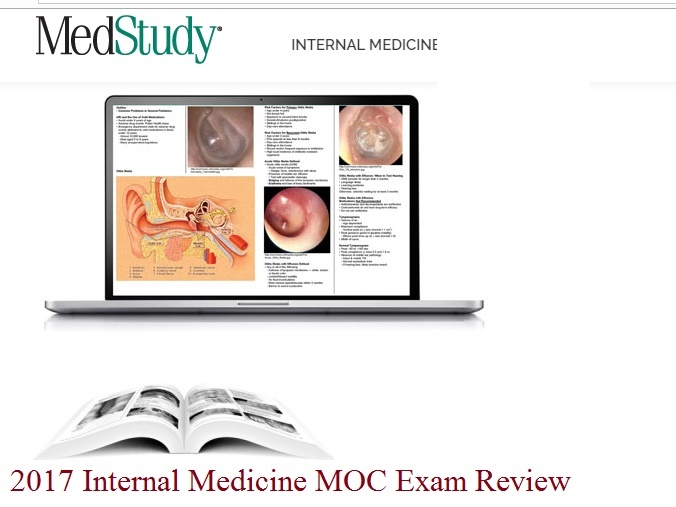 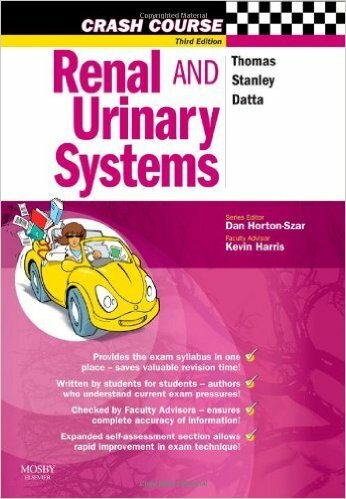 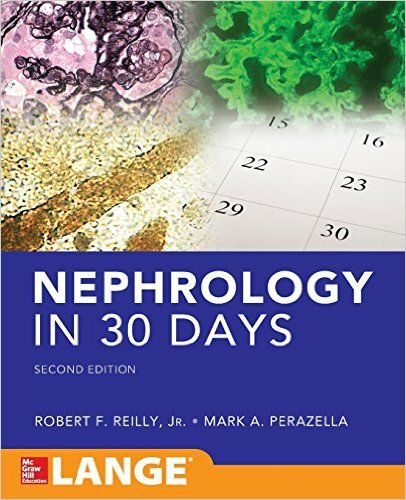 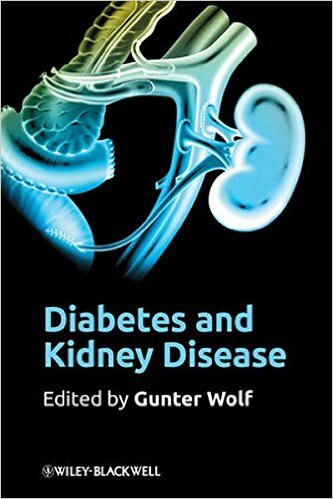 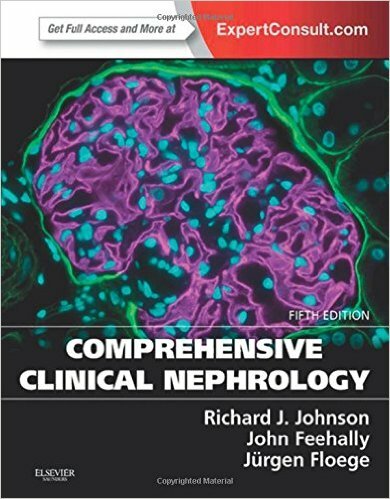 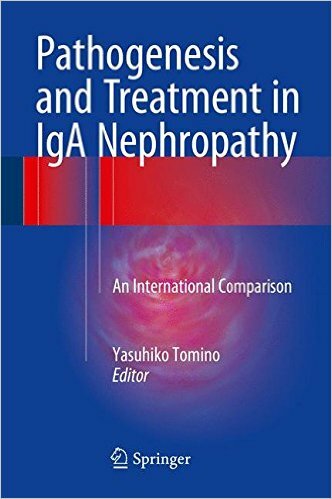 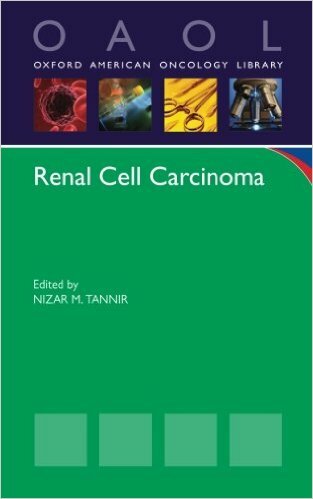 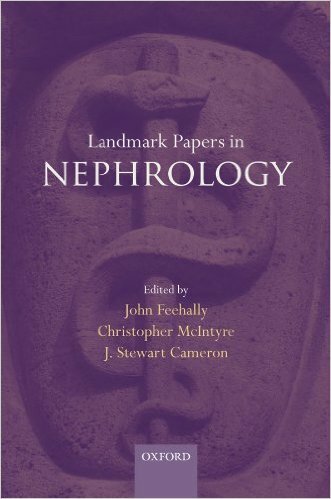 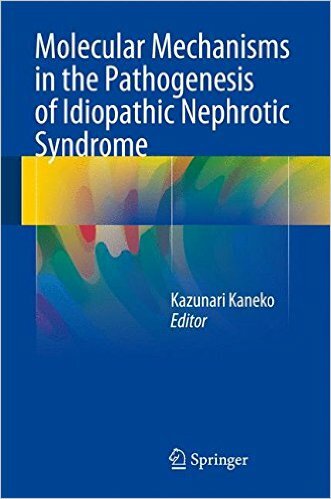 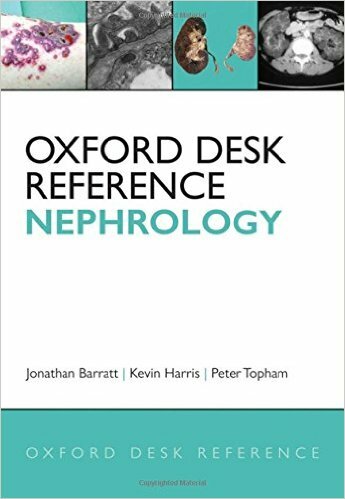 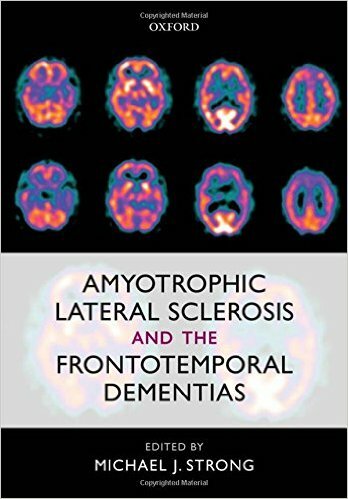 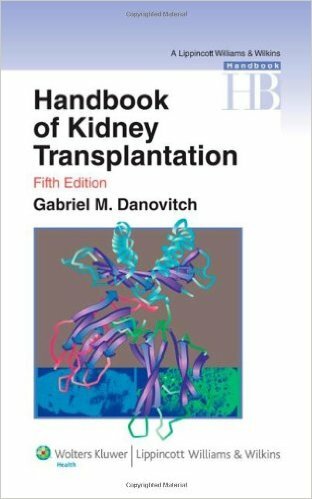 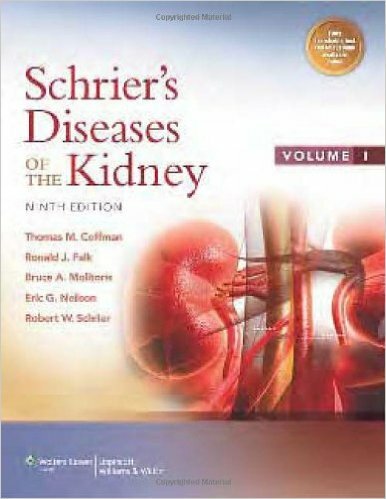 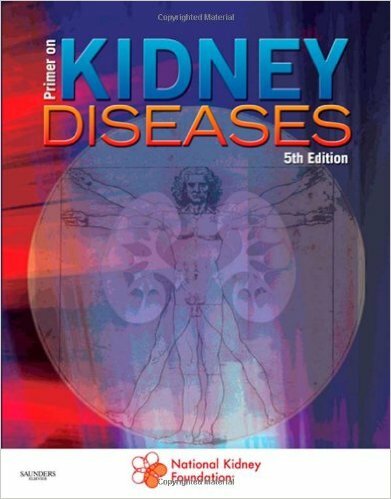 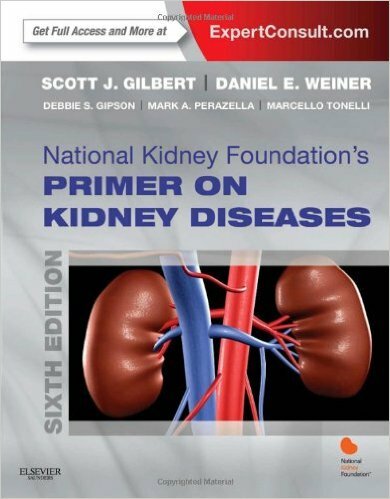 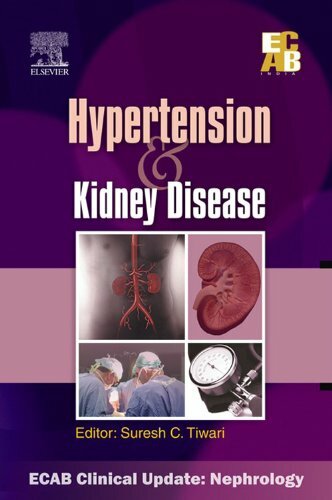 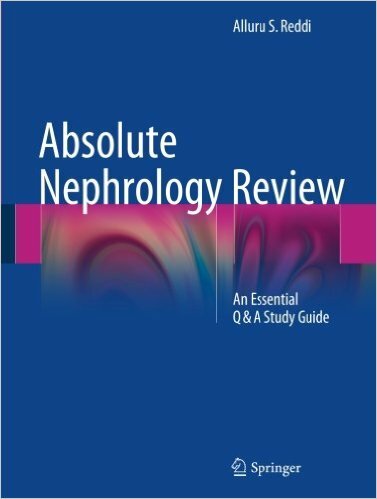 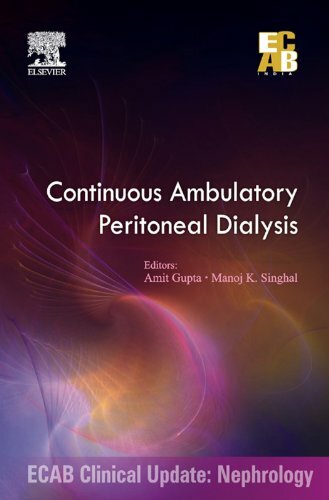 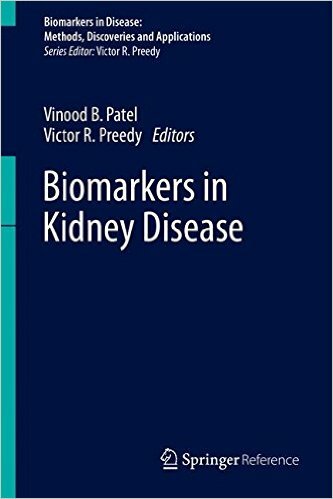 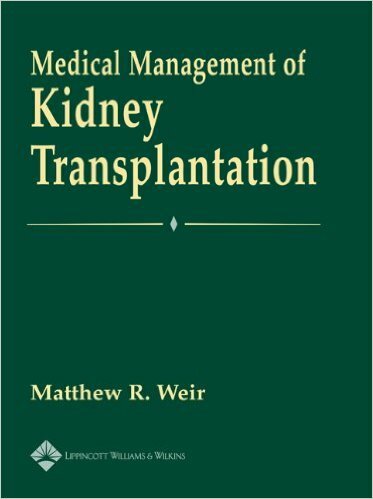 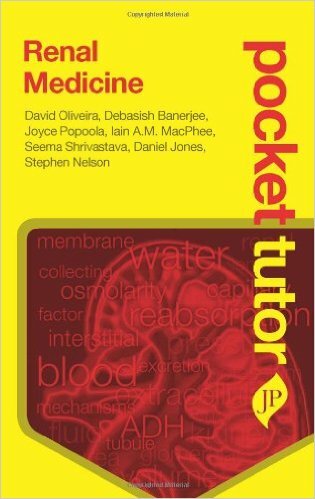 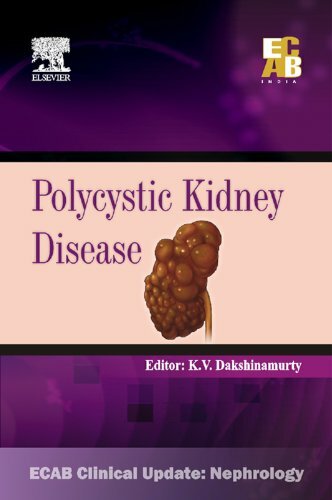 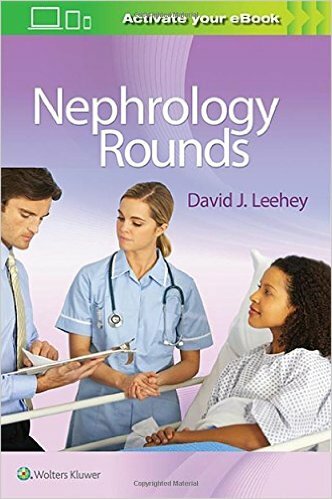 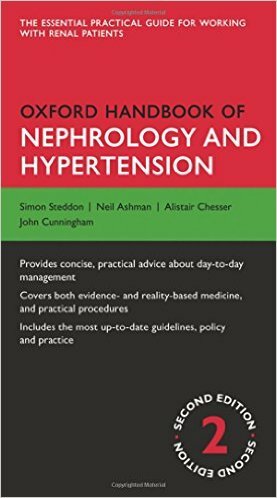 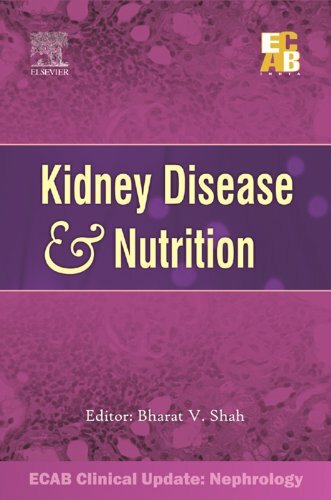 Authored by worldwide leading experts in the field, this book is an invaluable resource for nephrologists and other healthcare professionals involved in dialysis treatment or caring for the ESRD patient.